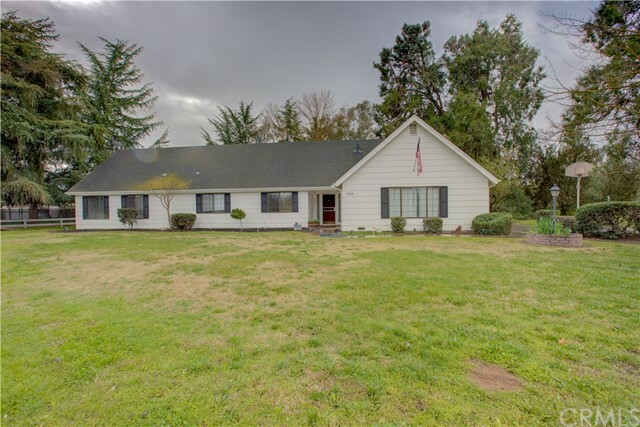 All Winton homes currently listed for sale in Winton as of 04/21/2019 are shown below. You can change the search criteria at any time by pressing the 'Change Search' button below. 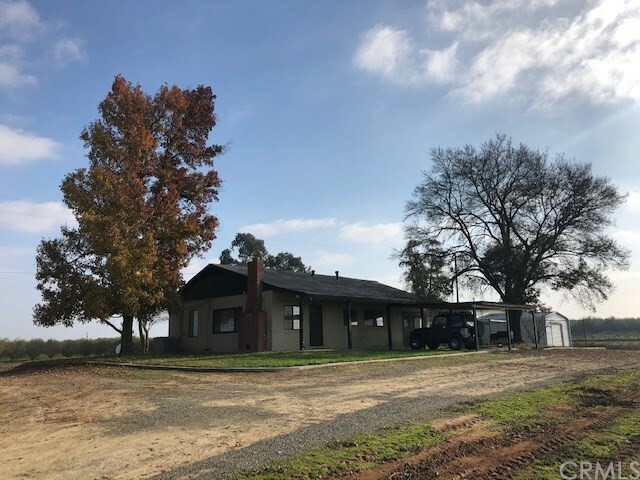 If you have any questions or you would like more information about any Winton homes for sale or other Winton real estate, please contact us and one of our knowledgeable Winton REALTORS® would be pleased to assist you. 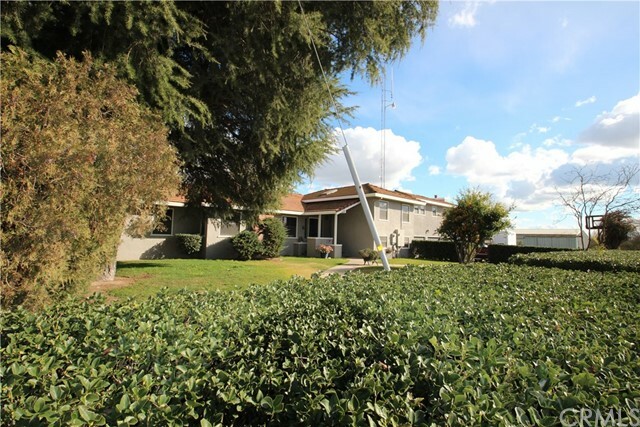 "Well Kept 18.5 acre property with updated 1380 sqft 3 bed 1 bath home. Newer 1500 sqft shop with 2 role up doors. MID irrigation and AG well. This property would make a perfect location for a new farmer or an existing farming looking to grow his operation. Soil is idea for permanent planting. Almond Orchards Surround this location." "Updated Custom Built, 3 Bedroom 2.5 Bath, 2825 sq ft, sits on a private 1.6 acre Parcel. Plenty of room to park your RV, Boat and Toys.. Newley remodeled Huge Kitchen with beautiful quartz counter tops, New Interior Paint, Newer carpet. 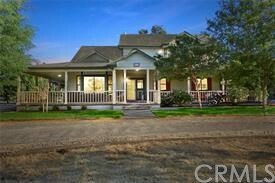 Complete Wrap Around Porch with many sitting areas that offers impressive views of your land and beautiful sunsets. Sun Room, HUGE master bedroom, separate shower and jacuzzi bath tub, huge closets, Ample Laundry room wit organized cabinet space, More storage in this home than you may need as well additional storage in a walk-in easily accessible attic space. Attached 3 car garage with an additional 3 car Garage for a total of 6 car garage or use the other 3 car garage as a workshop, private Studio or Home Office, complete with Electricity. Fenced shaded back yard, Tree line in front of home for privacy. Central Heating and Air, well and Septic, No need for Propane as everything is electric, just waiting for solar panels to be installed to live off the grid. This home is a MUST see for th ebuyer that wants country living in a turn key home." 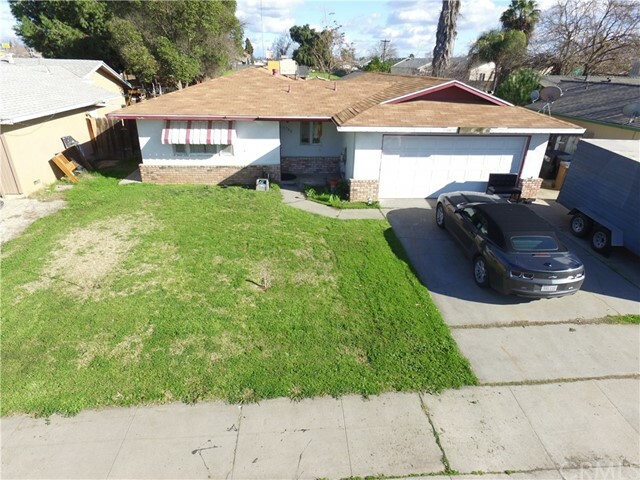 "Looking for some room come look at this 4 bedroom, 3 and half bathrooms 3 car garage ranch home with large great room above garage. Home has a balcony, deck, and many, many more features including a basement! Home sits on 2.43 acres and has a 60 ft by 40 ft shop. Home has it's own well and septic system and hot water system that is selectable to solar or electric power. Ag well in front of property is not part of sale." "An absolute jewel on a 1.1-acre lot at the end of large a cul-de-sac. This beautiful colonial style home features 4 bedrooms, 2 full baths and 2,356 sq ft of living space. This home is sure to impress. The interior boasts an inviting entry highlighting the living room with its beautiful fireplace, large windows and custom built cabinets and shelves. The home chef will appreciate this beautiful kitchen with stainless steel appliances and an over abundance of counter space & storage. The kitchen is open to the family room which showcases wood beamed vaulted ceilings and large windows overlooking the breathtaking view of the backyard. This family room includes a wood stove, recessed lighting and a built-in custom desk & bookshelves. The Master bedroom hoasts a walk-in closet, crown molding, and many more windows. There is an indoor laundry room with access to the backyard. Two full baths are also a feature of the home. Additional features include new laminate flooring, crown molding, ceiling fans, and new paint. A bonus feature to this home is a den/study which could be used to meet any of your needs. Newer roof and A/C. This beautiful property is home to trees such as peach, plum, apple, orange, cherry, tangerine, avocado and almond. This is truly county living at it's best. This home would not disappoint." "Spanish Style. Country living, but still close to town. 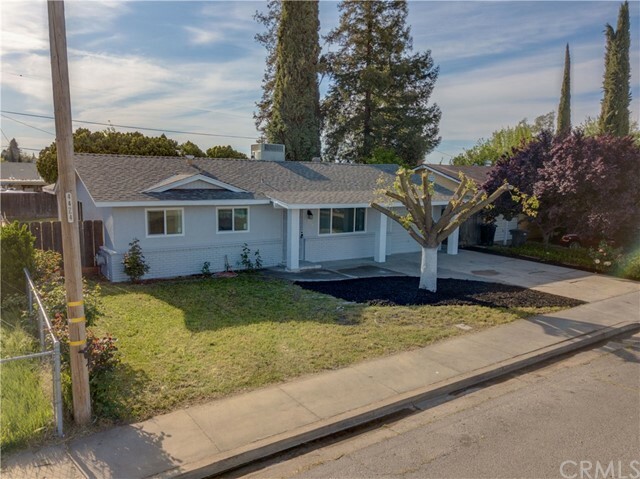 Large corner lot, located in a quite neighborhood this 3 bedrooms, 2.5 bathrooms with 3,187 sq ft has room for RV/boat parking. Upstairs features a game room with bar and half bath with a large deck that overlooks the in-ground pool. Tile floors throughout home. Breakfast bar in kitchen with walk in pantry. Separate living, dining room and family room. Large brick fireplace in living room. Covered patio in front and backyard. 2 separate driveways one from Chestnut Rd and the other from Toluca Ave both driveways have access to the gated backyard. Property is within walking distant to Winfield Elementary School." "WELCOME TO LORNA AVE! THIS HOME FEATURES 4 BEDROOMS 2 BATHROOMS, CUSTOM TILE, CEILING FANS, LARGE LOT THIS IS A MUST SEE." 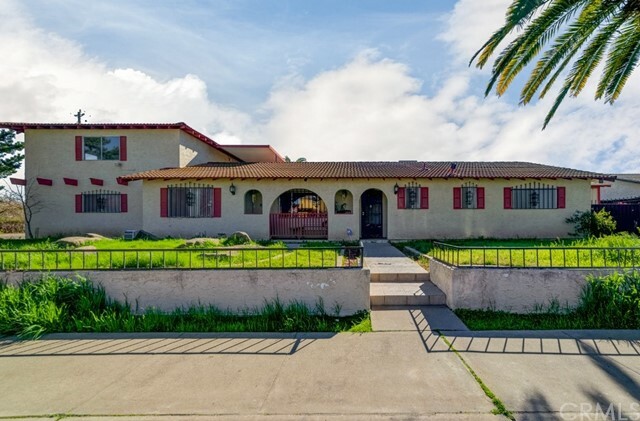 "Rehabbed home with tile floors throughout and granite countertops in the kitchen. 2-car garage with roll up door. Some chain link fence in front. Private Roof is about two years old. financing may be assumable by a new buyer if desired." "Complete UPGRADES! New roof, new exterior and interior paint, new appliances, Quartz countertops, remodeled bathrooms! 3 bedrooms with 2 bathrooms with bonus room that could be used as 4th bedroom! Indoor laundry, large yard!" "Great starter home. This property sits on an 8,267 square foot lot and features 4 bedrooms & 2 full baths, spacious kitchen & dining area. Located in a small quiet subdivision in proximity to shopping centers & schools. Make your appointment to view this home today!" 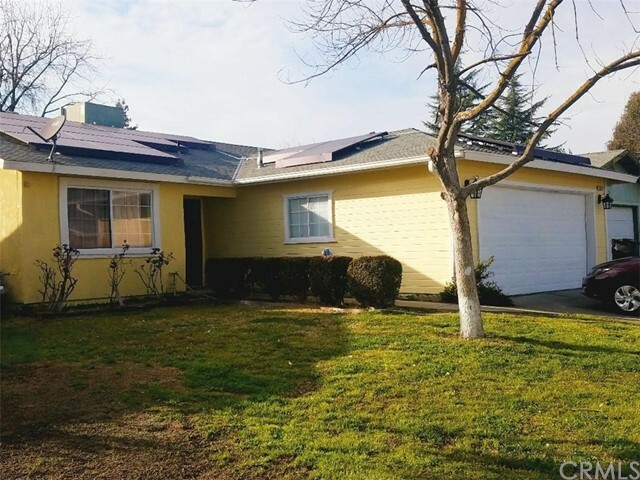 "Make a SMART choice today by purchasing this cute home with a ton of potential. Easy Solar Panel Leasing Agreement makes this home worth looking at. 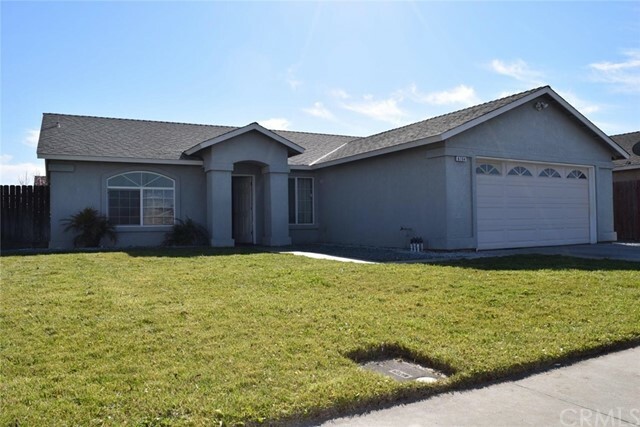 This 3 bedroom 2 bath home could be just the right fit for your family OR for your next investment purchase. It has a great floorplan that you are sure to love. With a few minor upgrades this home is perfect! Not to mention, it sits on a great lot with a big backyard. Don't miss out and make an offer today!" 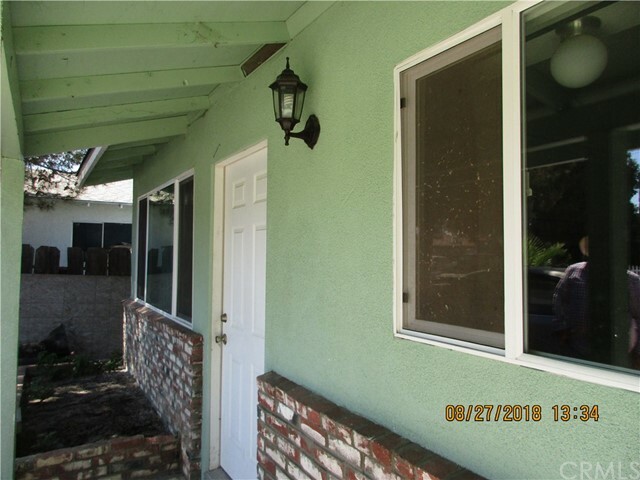 "2 units front unit consist of a 2 bd 1 ba 780 +/- sq. ft. as per assesor. Back unit is also a 2 bd 1 ba 754 +/-. Lot size is 8,712 sq. 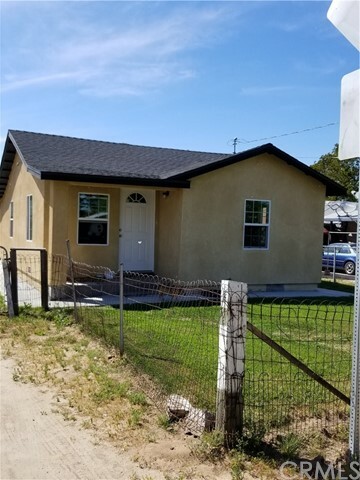 ft. Units went through extensive remodel with current owner: walls, paint, floor, windows, roof and stucco, Kitchen and Bathrooms. Zoning is R1."